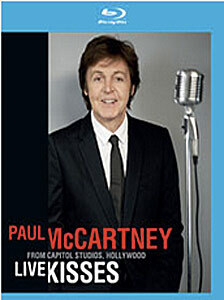 The cover of the Blu Ray seems to have the wrong color for Macca’s hair. Won’t be a big seller, but kind of inevitable to see this released. The album was okay, but I didn’t really like the live performance that much.